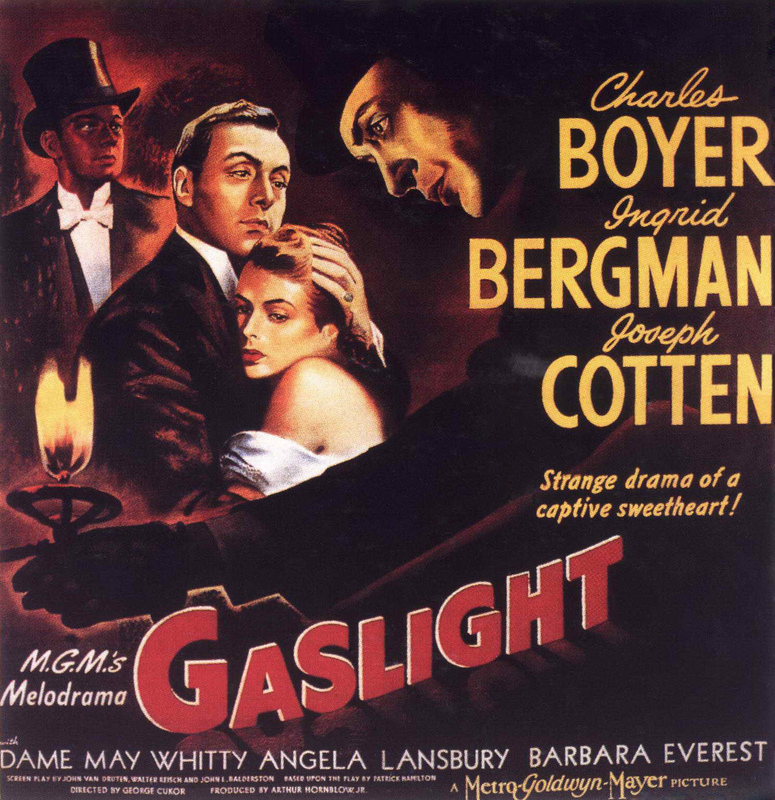 A mystery thriller from Hollywood’s Golden Age, Gaslight holds up thanks to strikingly eerie direction, outstanding sets and superb acting, that add up to a film of chills. It is Victorian times in London and a renowned opera singer Alice Alquist has just been found strangled in her home. Her young niece Paula, who found her body, is sent away to recover from the shock. Years later in Italy, Paula is a vibrant lady who has been training in music, but doesn’t quite have the passion for it. Her thoughts are elsewhere as the suave composer Gregory Anton has taken a shine to her and they have begun a relationship. Before too long, the couple are married and contemplating where to live. Gregory insists on going back to London and while Paula is obviously apprehensive of returning to the house where the horrific events unfolded, she agrees. Once back in the house is when strange happenings begin to happen, especially for Paula. Gregory informs her that she is forgetful and implies that she has been stealing things, of which Paula has no memory of. The new maid Nancy is impertinent and saucy around Gregory, while seemingly holding disdain for the mistress of the house. At night, the gaslights in her room dim mysteriously and she hears noises coming from the locked up attic. It is here that we learn that Gregory is the one orchestrating these events in order to drive Paula over the edge, while he searches for something that remains in secrecy. Little by little, Paula becomes withdrawn, paranoid and terrified of what she will become as her frail hold on events withers away and Gregory’s cruel plan begins to have results. But she may just have an ally in Brian Cameron, an Inspector for Scotland Yard begins to take an interest in Paula, as he smells a rat and isn’t convinced that Paula is going insane. It all boils down to whether or not he can help Paula or she can deduce the sinister plot afoot. Meticulous craftsmanship is employed in every sense of the word by the great George Cukor, who wrings out the suspense in teasing suggestion as well as getting to the female heart of the story of manipulation. His hand is most definitely sure in his painterly brush strokes to suggest the menace that will engulf Paula slowly and cruelly after a deceptively sunny opening. 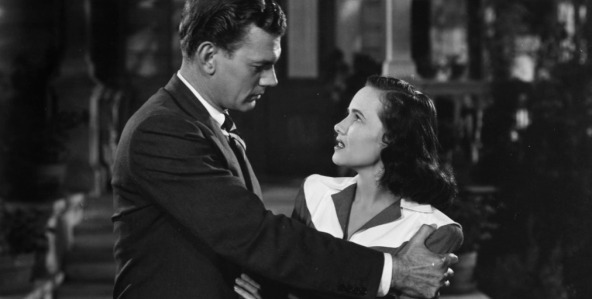 Cukor’s biggest success is his hold on the tension and threatening shadows of the story, as Paula is slowly slipping into paranoia in accordance to the nefarious plans of Gregory, which he cloaks in significant mystery. All of it leads to a very satisfying conclusion that bubbles with menace and reversal of fortunes. There are a few little foibles in the film, like some dates stretches and leaky plot points, but in the long run, these skirmishes are of the minuscule variety that can be easily forgotten when considering the taut effectiveness of the overall movie. Gaslight is also a splendid evocation of Victorian London with rolling banks of fog and billowing candles is strikingly rendered, plus there are the expressive and well-designed sets to admire. This is the kind of movie where the visuals and story are largely of a stellar standard, in the tradition of MGM, who at the point of this film where churning out pictures of splendor and excellent, of which Gaslight qualifies easily. 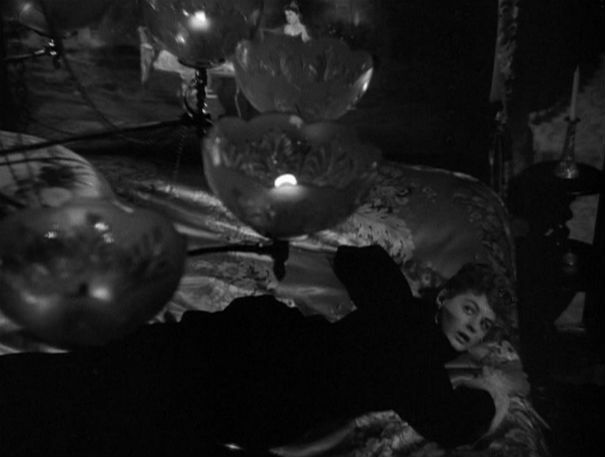 The cinematography is simply a marvel of spooky atmosphere, with certain shots bringing a flickering and shimmering malice and creepiness to the film in reference to the title. A supremely grand score begins with quiet and haunting notes of encroaching terror and then switches things up to heighten the spiraling descent of Paula. 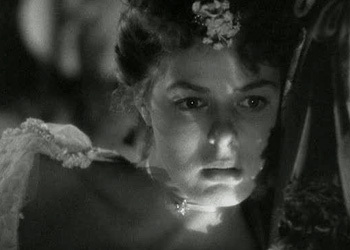 The great Ingrid Bergman is the star attraction of Gaslight, contributing a thoroughly sensitive and strong portrayal of a woman being driven to near madness by her husband’s schemes. Bergman’s role is an emotional one that she plays wonderfully and that immediately gets you to sympathise with her. Bergman gets across a clarity, radiance and wrenching vulnerability that fit the part admirably, it really isn’t a surprise that she won an Oscar for her tortured and exquisite role here. It has to be one of her finest parts in an illustrious career of greatness. 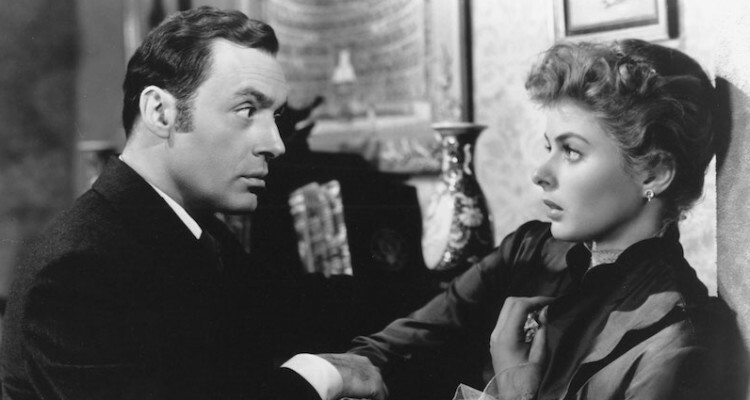 Charles Boyer is nastiness and insidious charm personified, emerging as an oily wolf in sheep’s clothing that is doing everything in his power to convince both his wife and everyone else that she is mad. There is something just very eerie about Boyer and his work here, which is perfectly employed within the character as the niceness of his personality slips into a more cruel being of malevolence and subterfuge. 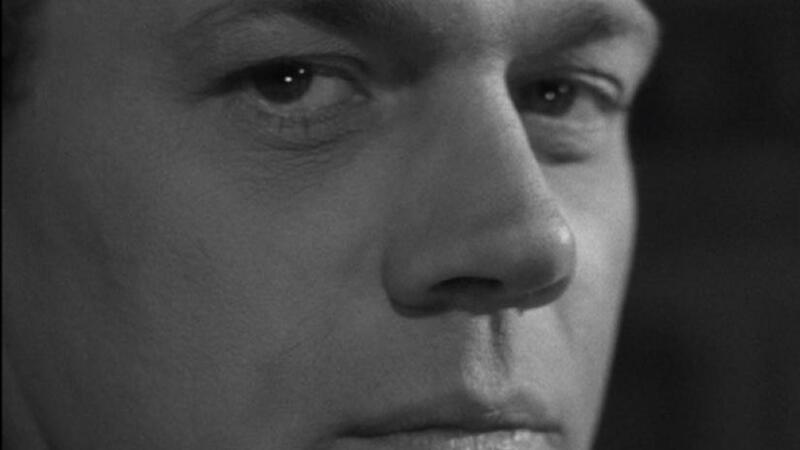 In what is probably what you’d call the hero role, Joseph Cotten makes for a very moral and good-hearted presence as the inspector who could be Paula’s saviour in all of this underhandedness. 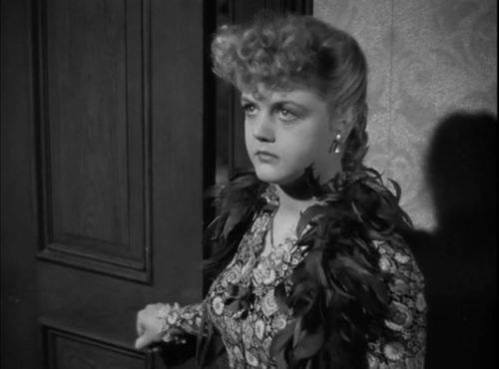 Angela Lansbury made her debut here at the age of 17 and boy does she have fun with the role of the sassy and rude maid, who sneers and flirts her way through the house with a glint of mystery in her eyes. May Whitty is on delightfully dotty form as the nosy next door neighbour who is always after a bit of scandal or gossip. Some elements aren’t what they once where, but these are minor things that are papered over in the creeping mystery and excellence of Gaslight. An old-fashioned chiller, it’s a rewarding exercise in tension and ambience. 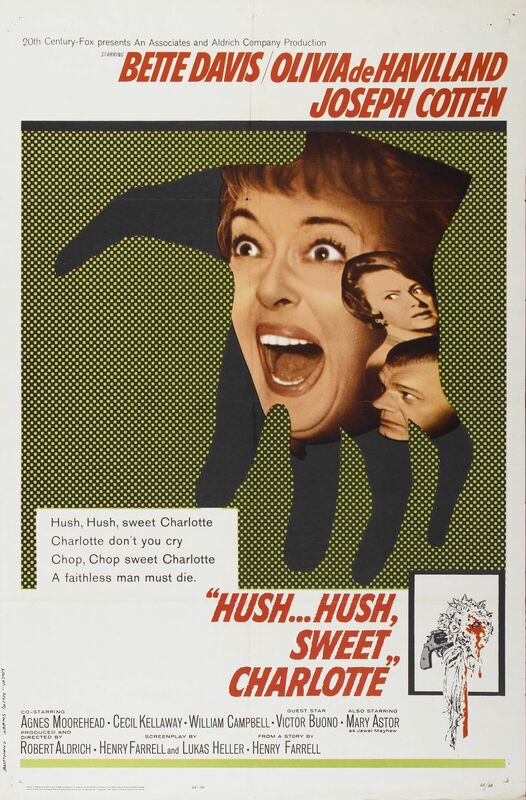 A heady and creepy psychological thriller, Hush Hush, Sweet Charlotte may be overblown but that almost adds to the fun of the unusual mystery and watching stars from the Golden Age of Hollywood show off their chops in this ghoulish affair. We begin in 1927 Louisiana. The eponymous Charlotte is a young girl of a prominent family. She has been conducting an affair with married man John Mayhew and they plan to elope. But Charlotte’s father gets wind of this and tries to put a stop to it, for fear of his family name being tarnished. On the night they plan to elope at a party, John is brutally murdered in the summer house, decapitated and with one of his hands cut off . Charlotte discovers his corpse, which leads many to believe that it was her who murdered John after he tried to break off their affair. We then fast forward to many years later; Charlotte’s father has died and she has inherited his Antebellum mansion. But the memory of John’s murder and the knowledge that everyone believes it was her who killed him, has driven Charlotte to near madness. She lives as a recluse in her old house, with only her slightly kooky but loyal housekeeper Velma Cruther as company. Events for the near mad and extremely traumatised Charlotte come to a head, when it comes through that her house, due to her ignoring the eviction notice, and the Highway Commission wants to tear the house down to make a road. The increasingly disturbed Charlotte is against this and violently refuses to leave. Secretly though, Charlotte is worried and it is here that she calls upon the help of her cousin Miriam Deering, who grew up with her as a child. 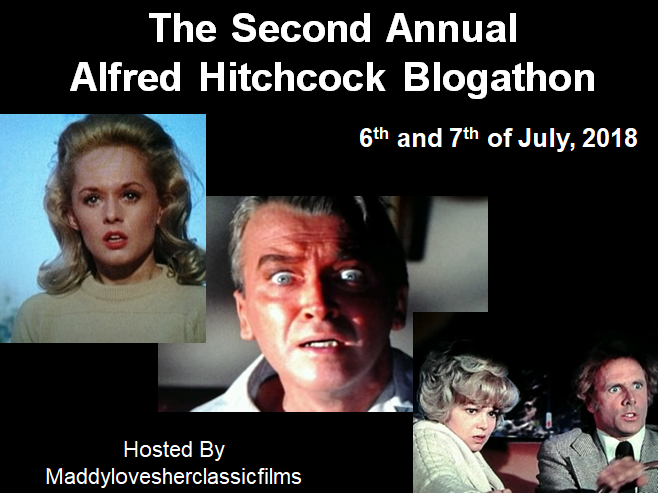 Yet as soon as the almost saintly Miriam arrives and reconciles with her old boyfriend Dr Drew Bayliss(who himself sometimes checks on Charlotte), strange events begin to unravel around the house and in particular Charlotte. Yet while Drew and Miriam write off Charlotte’s ramblings about seeing things in the house, could something sinister aimed at the emotionally distraught Charlotte really be afoot? Is Charlotte just haunted by her past? Or does her demure cousin Miriam have something dark to hide? And most of all, who was it that killed John Mayhew? After the success of What Ever Happened to Baby Jane?, it seemed only fitting for director Robert Aldrich to return to the Gothic atmosphere of that movie. Yet while there are similarities in the two, Sweet Charlotte has more of a mystery to it(as well as psychological thrills) which makes for spooky viewing. All the conventions of Southern Gothic are here; near crazed southern belles haunted by the events around them, sinister shadows and a Louisiana setting. It’s all a very well done brew with Aldrich confident in his direction. The black and white visuals are ghoulishly effective and create a real atmosphere of suspense and unraveling horror. As I mentioned earlier, Hush Hush, Sweet Charlotte is overblown to be sure as emotions run wild between the characters, in particular Charlotte. At times the melodrama can creek a little and become a bit too much, but for most of the time, it is still devilishly good and deviously twisted. In fact the melodrama sometimes adds to the cauldron of twisted mystery and due to the stars in the film, is very well done. There are a few moments of unexpected gore which surprised me for a film of the time this was released, but at least it added to the unpredictability of the piece. Most of the chills however stem from the atmosphere conjured up throughout. A slithering score that hits the crescendos of terror and the bristling sense of menace is marvellously scored. The cast of acting greats is a real delight and they all sink their teeth into the questionable characters of the film. 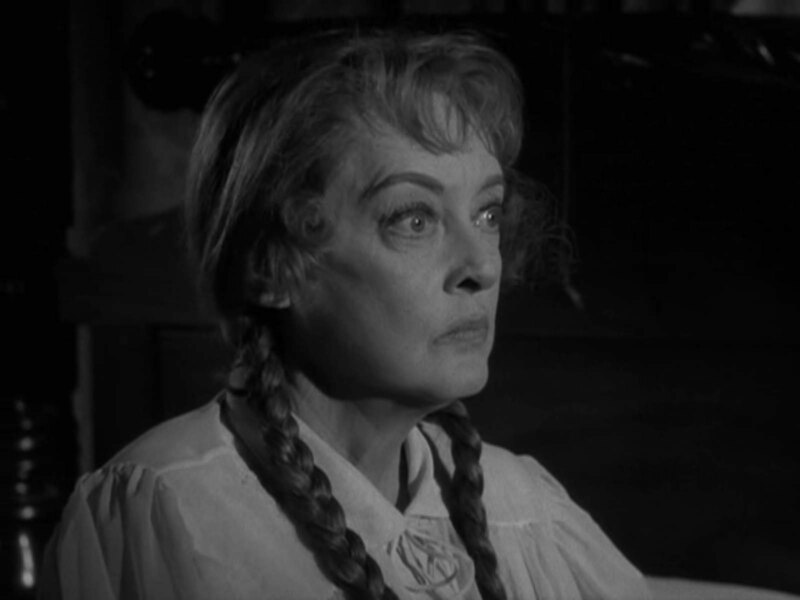 The excellent Bette Davis fully unleashes a gamut of emotions as the terrified and traumatised Charlotte. In almost ever scene of the film, the talents of Davis when it comes to unrestrained acting are second to none as we sympathise with Charlotte because of the horror she endures, even if some of it may not actually be there. Olivia de Havilland on the other hand is more subtle but still very effective with her performance as the seemingly kind and ladylike Miriam. 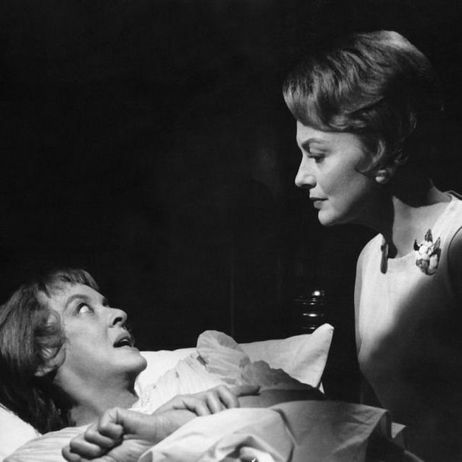 I like the way that de Havilland establishes a nice aura around Miriam, but then little by little gets us to question what darkness may lie beneath her respectable persona and what she knows about the ghoulish events. Joseph Cotten does similar work to de Havilland as the doctor of the town, seemingly jovial and good-hearted, but with the knowledge that something is not quite right. 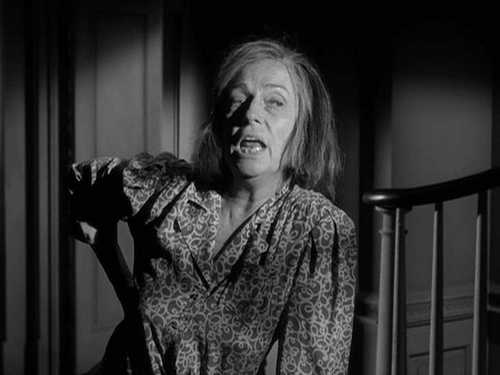 Stealing the show is Agnes Moorehead as the housekeeper who becomes the first to suspect foul play. With a ragamuffin appearance and theatrical glee, Moorehead throws herself into the part with great results. Cecil Kellaway exudes upper-class and well-educated upbringing as an insurance investigator who is most curious about the murder case and the monetary value of it. In what was her last film role, Mary Astor is suitably enigmatic as the ailing widow of John, who has her own secrets lurking around. A young Bruce Dern has the small but pivotal role of John, whose murder is the catalyst for all the chaos that engulfs the fragile Charlotte. So if you can handle an occasionally over the top and wild psychological thriller, tinged with growing mystery and Southern Gothic elements, Hush Hush Sweet Charlotte is the film for you. 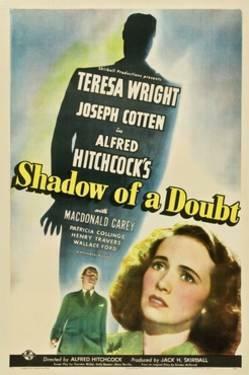 And plus with the classic actors featured, it all adds up to a dark and mysterious film, powered by their performances.